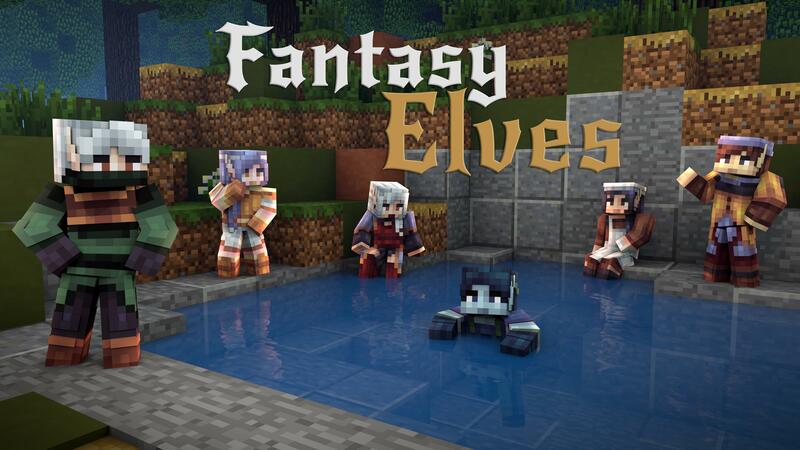 Fantasy Elves, my next skin pack is out now on the Minecraft Marketplace! Enter the world of fantasy and create your own adventure through the eyes of elves. Pick from 15 unique skins. Bad Joke, tell you what? Go to hell and stay there. Don't annoy others you rotten person. It's for the bedrock marketplace, it's technically my job, so yeah lots of time on my hands lol. Pack? 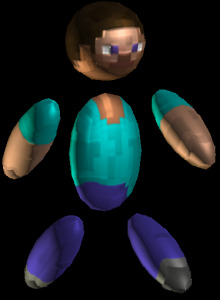 You upload skins in packs? Wow, I gotta say you got a ton of time on your hands! It was so devastating and surreal to see footage of the Notre Dame cathedral in flames and I am so sorry to all people of Paris for the damage of such a beautiful monument. The efforts of the firefighters and emergency services who were able to save so much of the cathedral and what was contained inside was absolutely amazing. I wish Paris all the very best in it's future efforts to continue restoring the incredible building.